Let’s face it. Audiences expect a lot more when it comes to content these days. In this on-demand era, people want to be continually engaged and entertained. 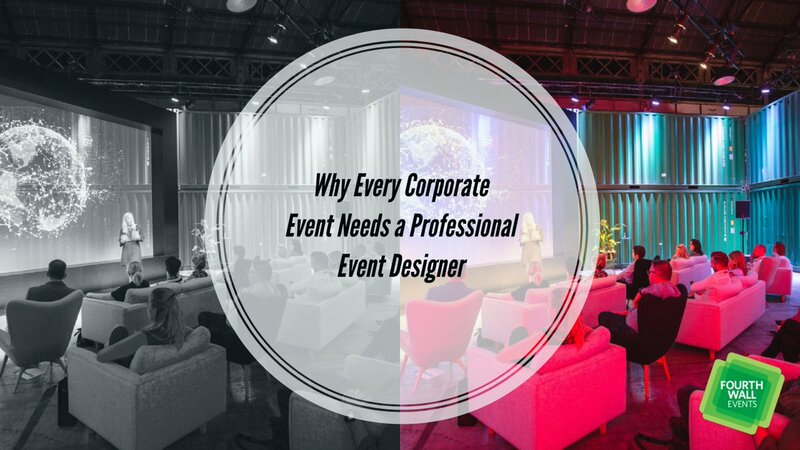 Why should your conference be any different? 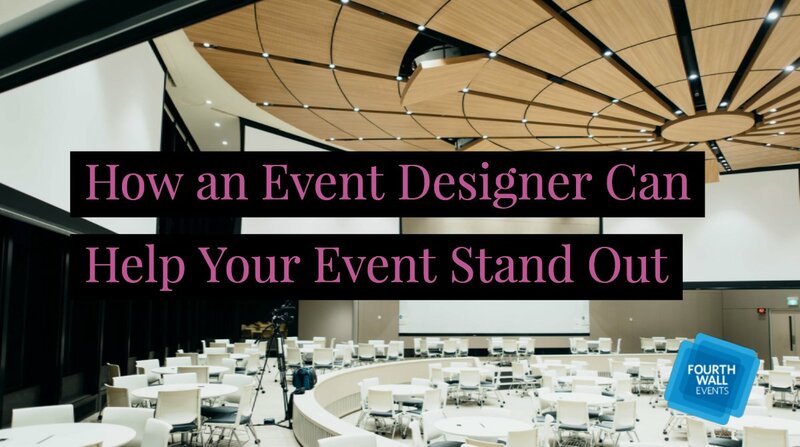 People pay big bucks to attend useful conferences and events. There, they hope to discover new information that will enrich their lives in some way—information that they can’t find anywhere else. 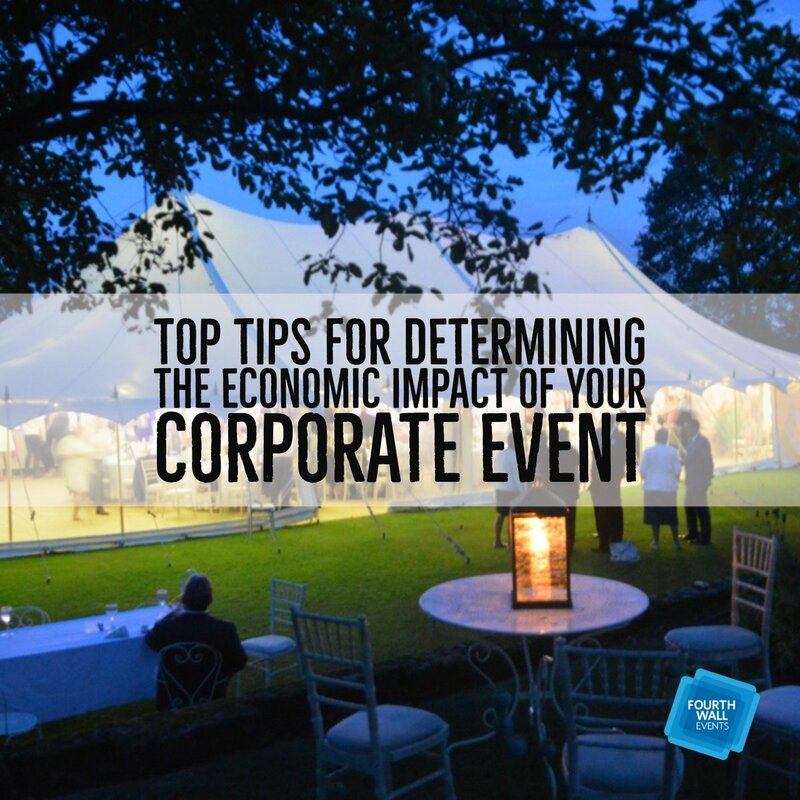 With that, your event needs to offer interaction and intrigue. 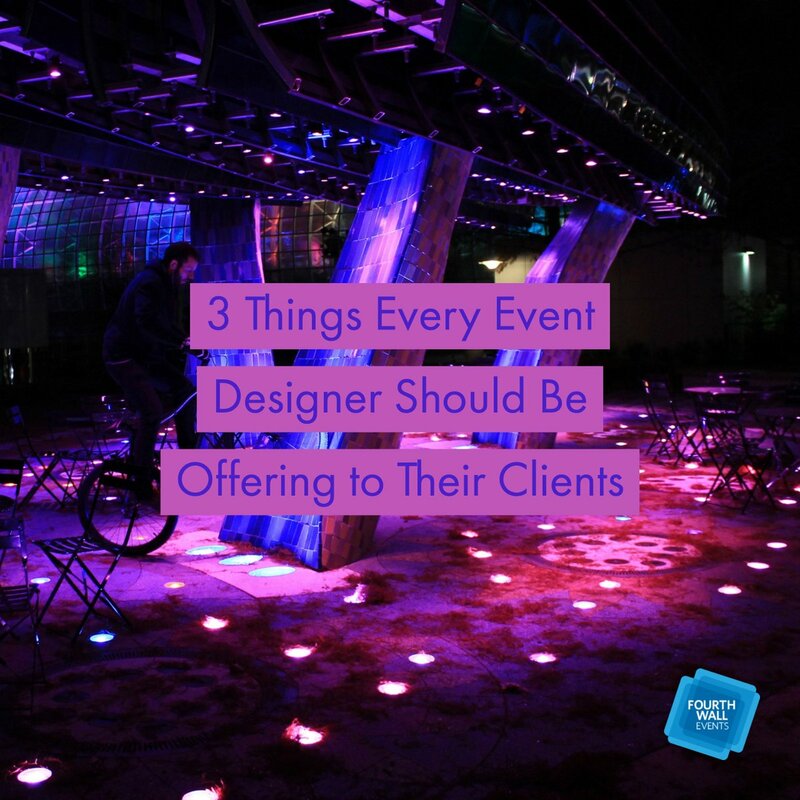 Fortunately, there are plenty of ways to provide exactly what your guests are looking for. 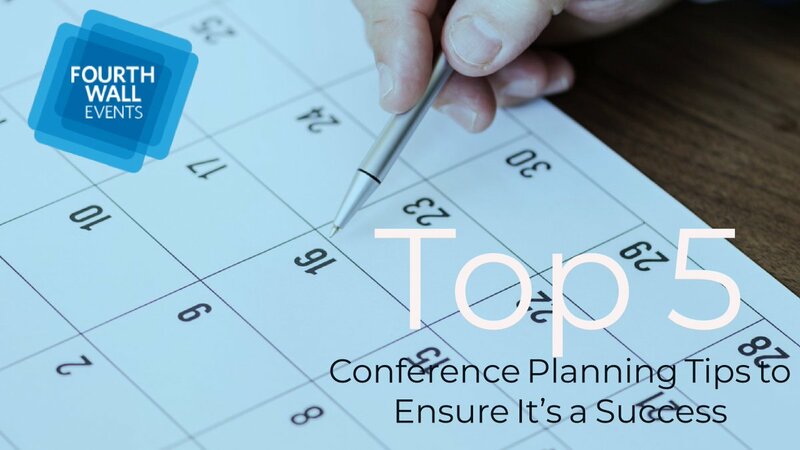 Don’t let your conference turn into a snooze fest. 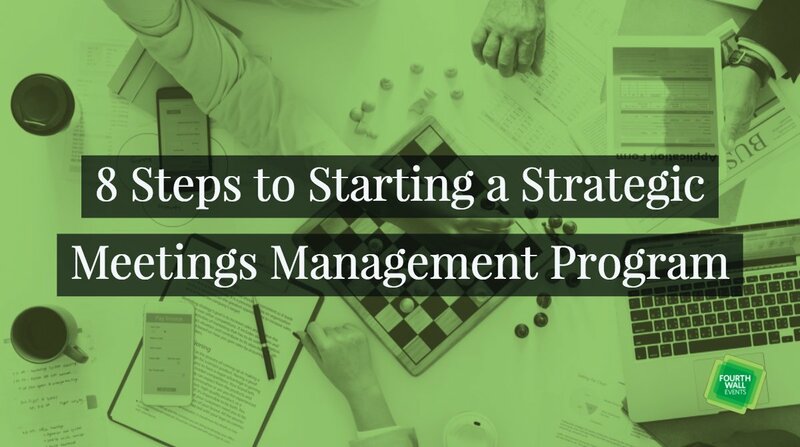 Instead, try any of the following planning ideas that’ll keep your guests coming back for more! 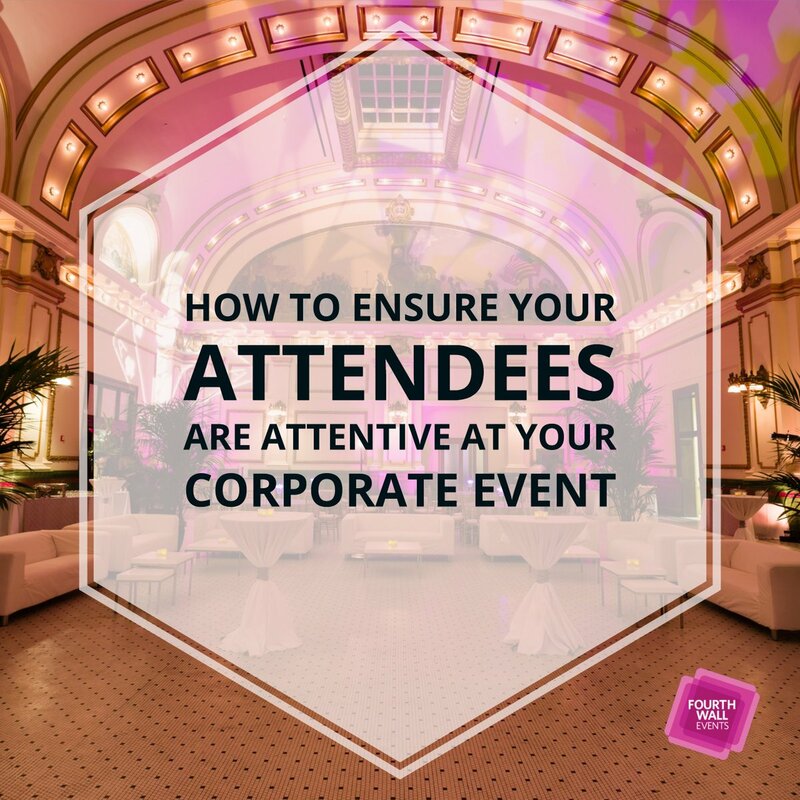 Most conference events come in the same shape, size, and format: Guests find their seats and quietly nod along while a speaker goes through a carefully prepared PowerPoint presentation for a while until the next speaker gets up. What if you shook things up a little? 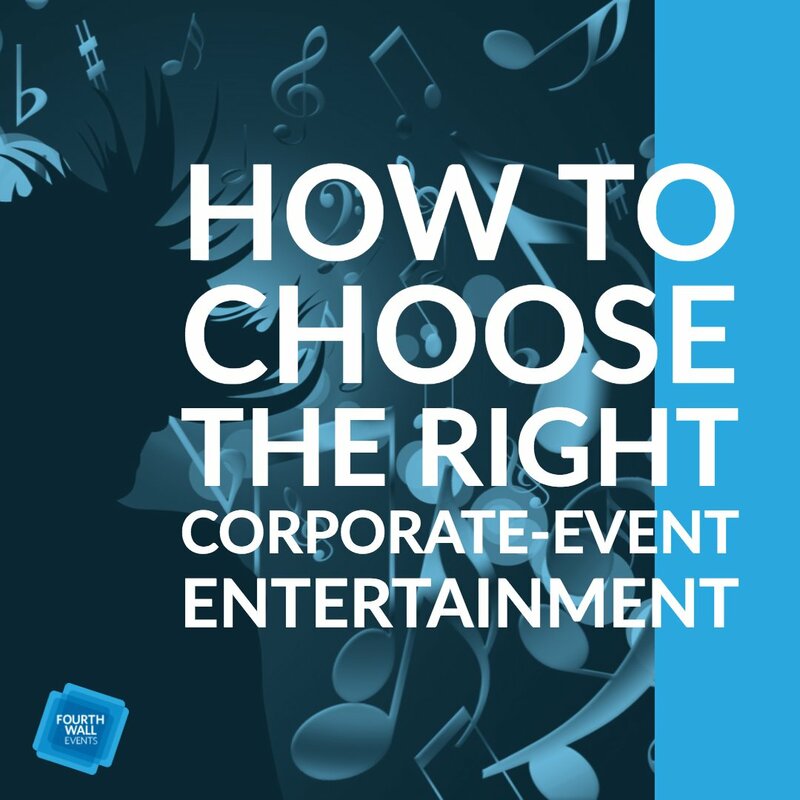 Start the event off with lively entertainment like a local band, circus performers, magicians, or anything that makes sense with your theme. 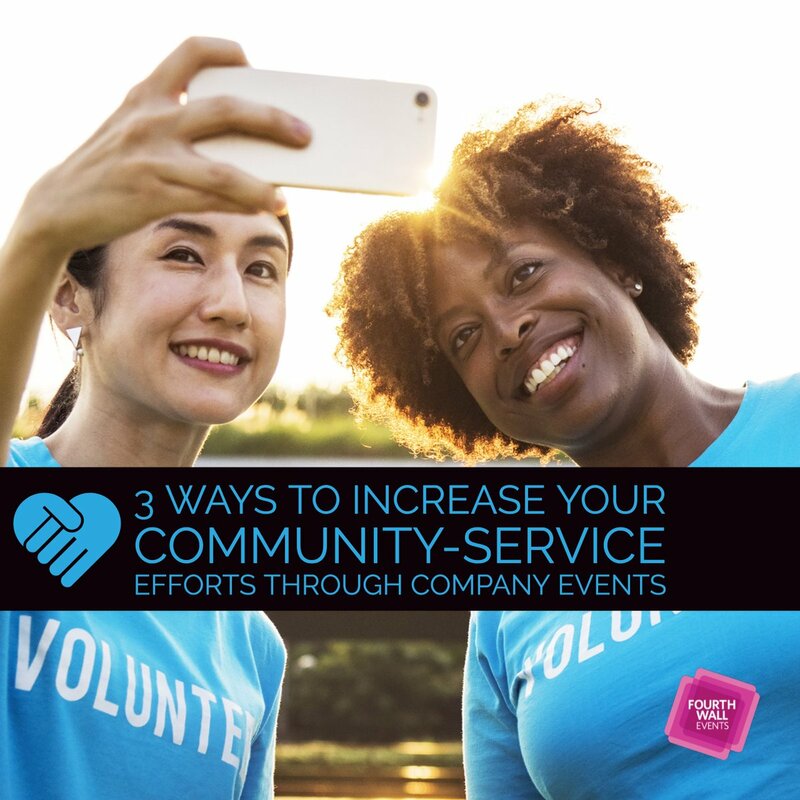 This will energize the crowd while providing an easy conversation piece for everyone. You can also use video-mapping technology to show a welcome video or animation as soon as guests start arriving. Having detailed graphics and creative content displayed this way on walls gives a great first impression. Transform one-sided presentations into a two-way conversation with everyone. Use real-time polling technology that lets you include opportunities for guests to respond to questions within presentations. Questions directed to the audience are then answered through an app, SMS texting or on the web. 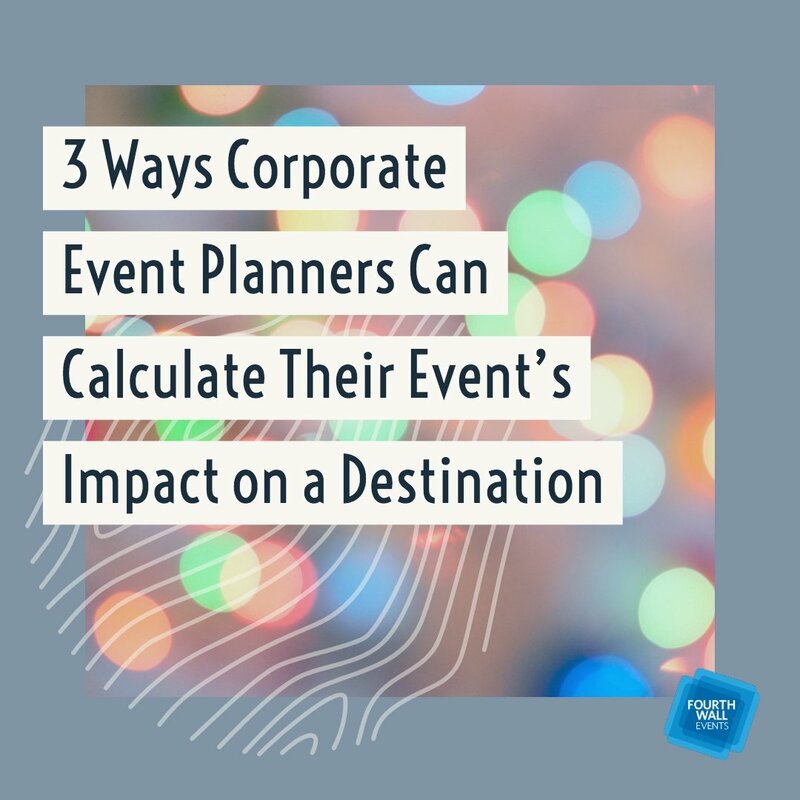 You’ll get instant feedback along with the quantitative and qualitative data you need to ensure a successful event. Plus, this kind of interactivity promotes discussion, learning, and participation. 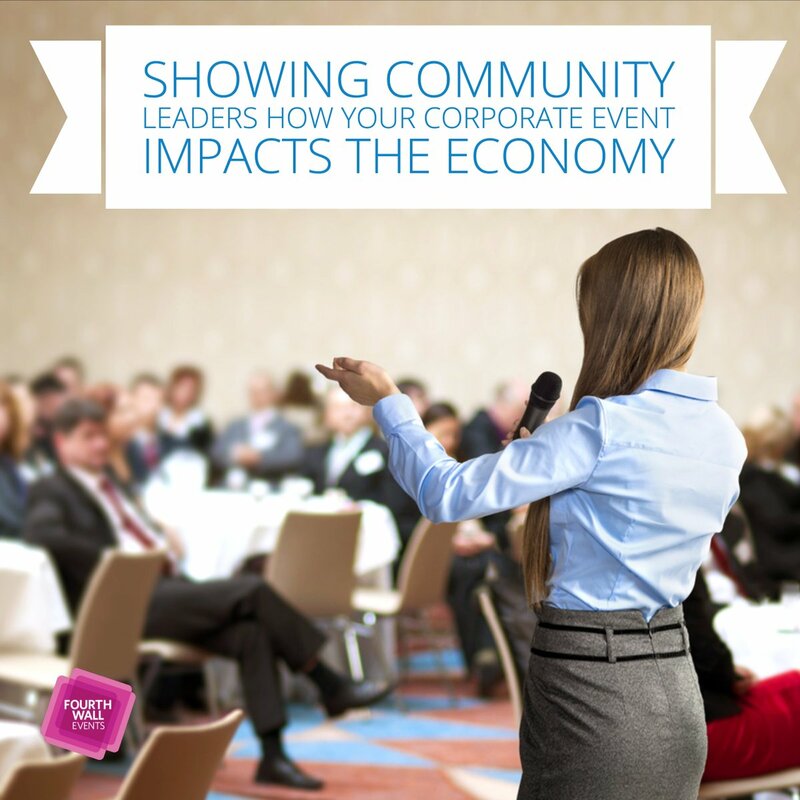 Attendees can directly ask questions and share their thoughts with speakers. 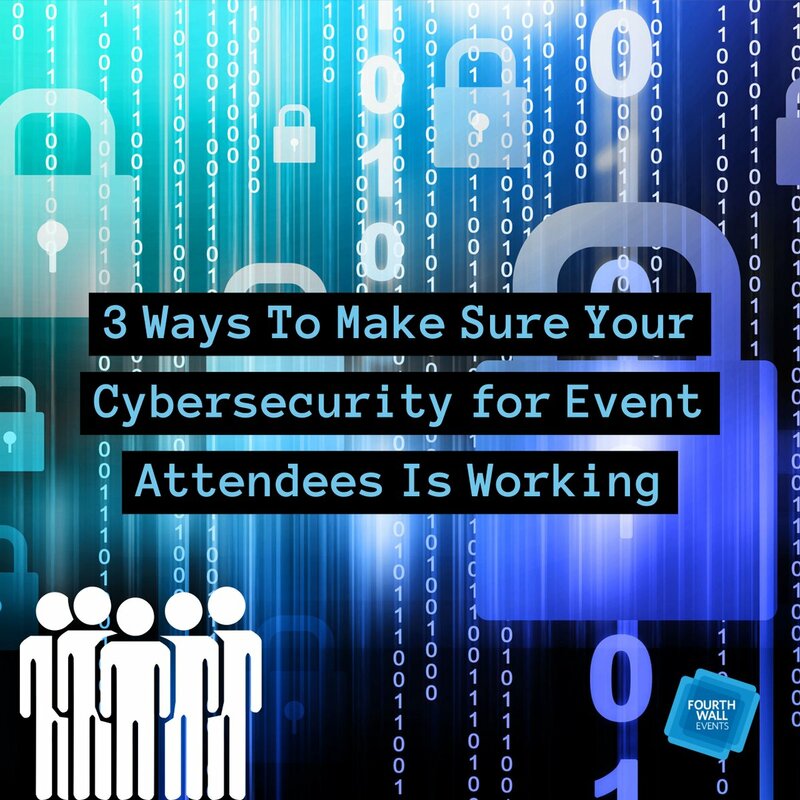 Whether it’s through a tool or on their own device, conference guests expect trendy technology at these events. Don’t miss out on this innovation that creates excitement and enthusiasm. Field trips aren’t just for kids anymore. One of the best post-conference ways to keep guests engaged involves off-site excursions. These can include happy hours, local sightseeing, sports, and more. These trips promote friendships, networking, and fresh experiences. Guests get opportunities to learn new things, socialize, and leave the stuffy conference center. 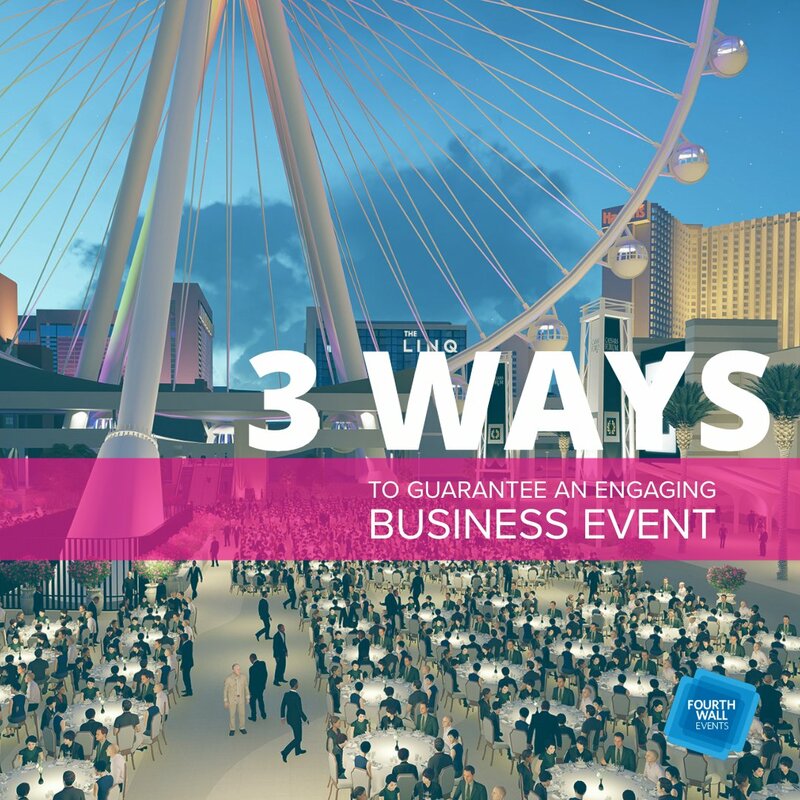 Make sure these tours fall in line with the conference theme to maintain a holistic experience. For example, the 2017 National Marine Educators Association (NMEA) conference offered walking tours, laboratory visits, kayaking, island exploration, and cooking tours. Attendees got to see more of what Charleston, South Carolina, had to offer outside the meeting room besides a knowledge-packed conference. Modern conventions should merge advanced technology with their content to keep attendees interested. 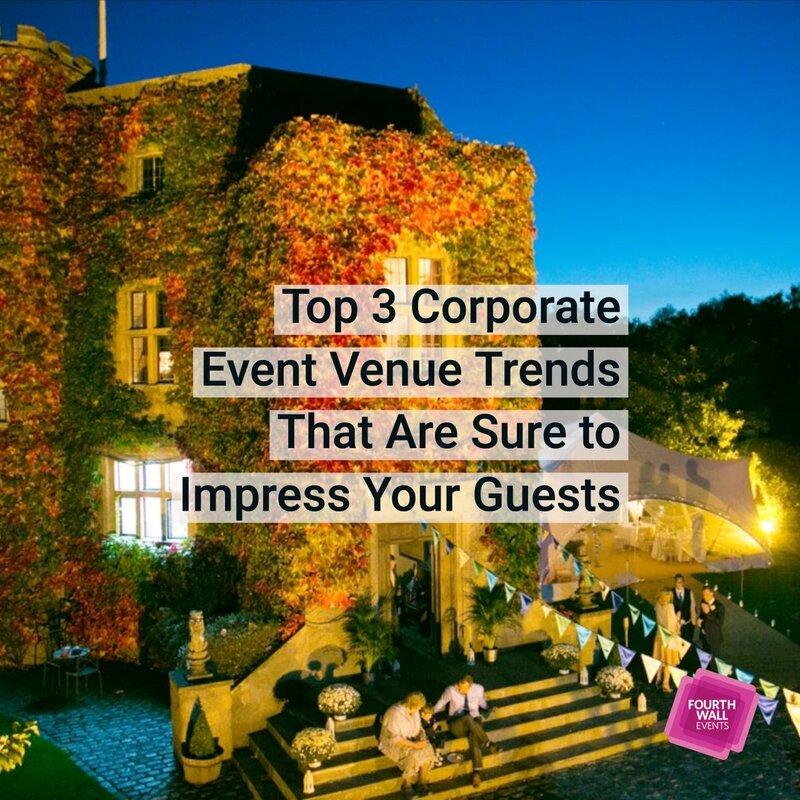 This helps break up the formality of presentations to let guests enjoy different ways of consuming information. For example, greet guests with a fog screen that projects fast facts and graphics. It’s a great emerging technology that can turn a dull, plain room into something extraordinary. Opening and closing sessions should include energizing entertainment that leaves guests inspired. 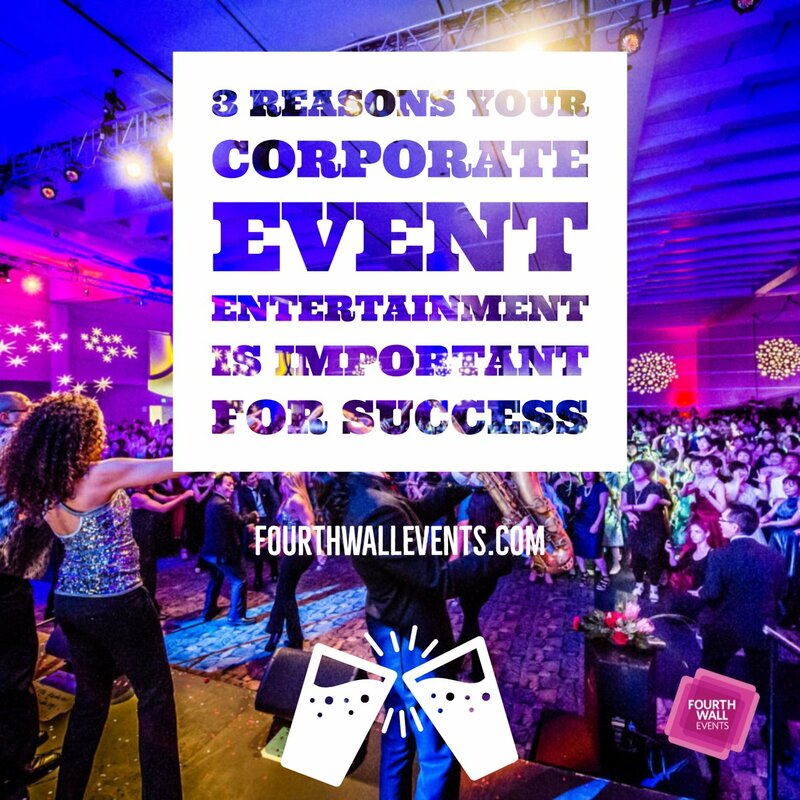 Local themes and corporate performances promote team building and will entice crowds to stay for the entire event. Combining content with magic acts, musical participation, and even comedy could really set your convention apart from the rest. 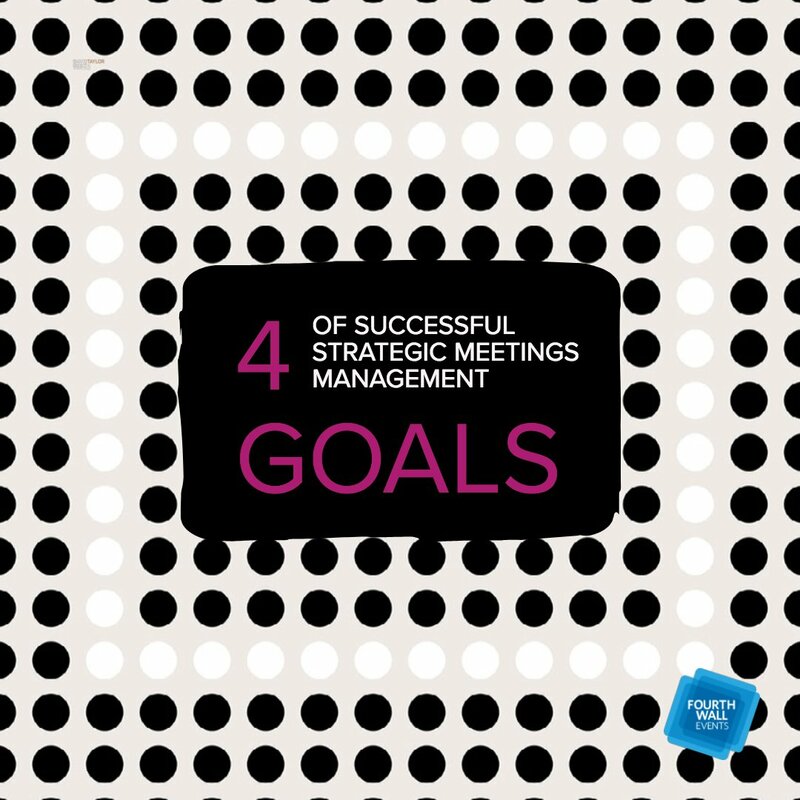 Say goodbye to boring and monotonous business meetings. 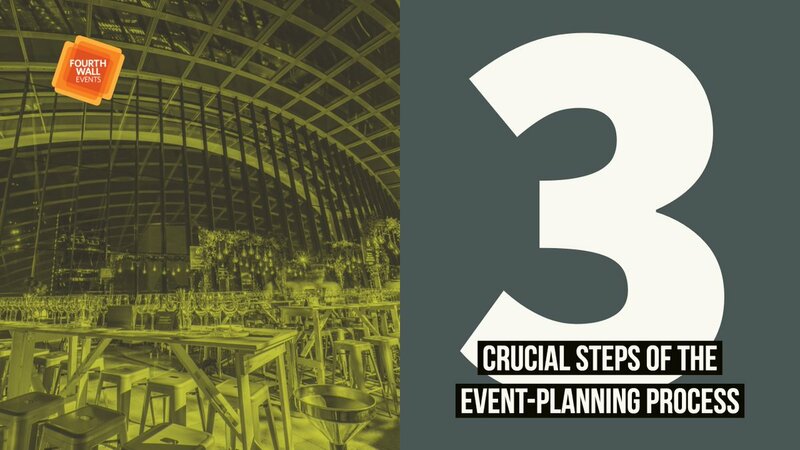 Instead, welcome a new age of conferences that enliven and motivate guests into action. 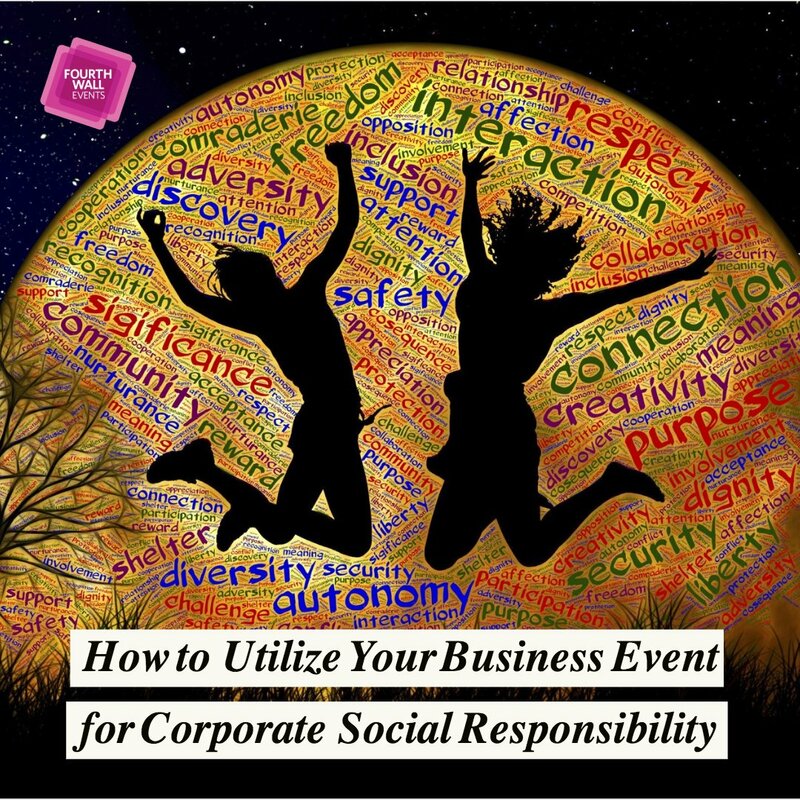 Build an interactive event that explodes with useful information and colorful entertainment. 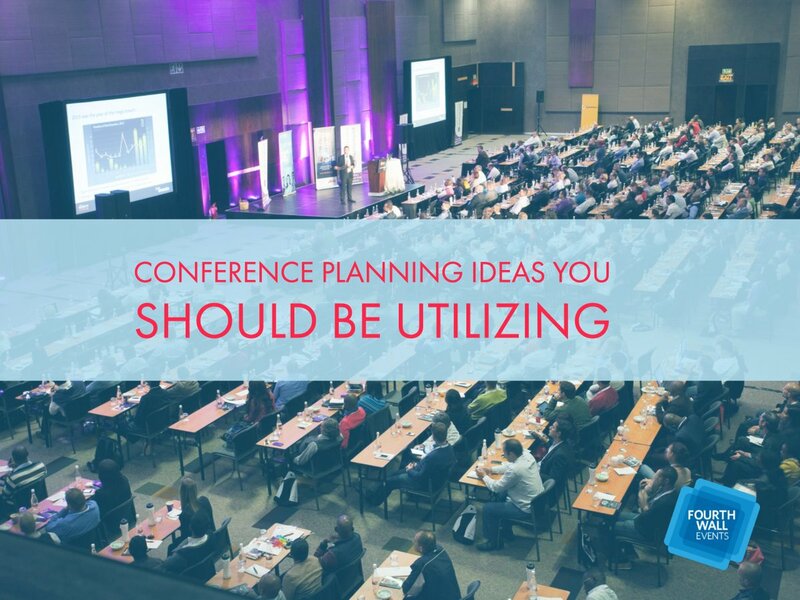 With some creative ideas, you can plan an unforgettable conference that has guests eagerly signing up for the next one. 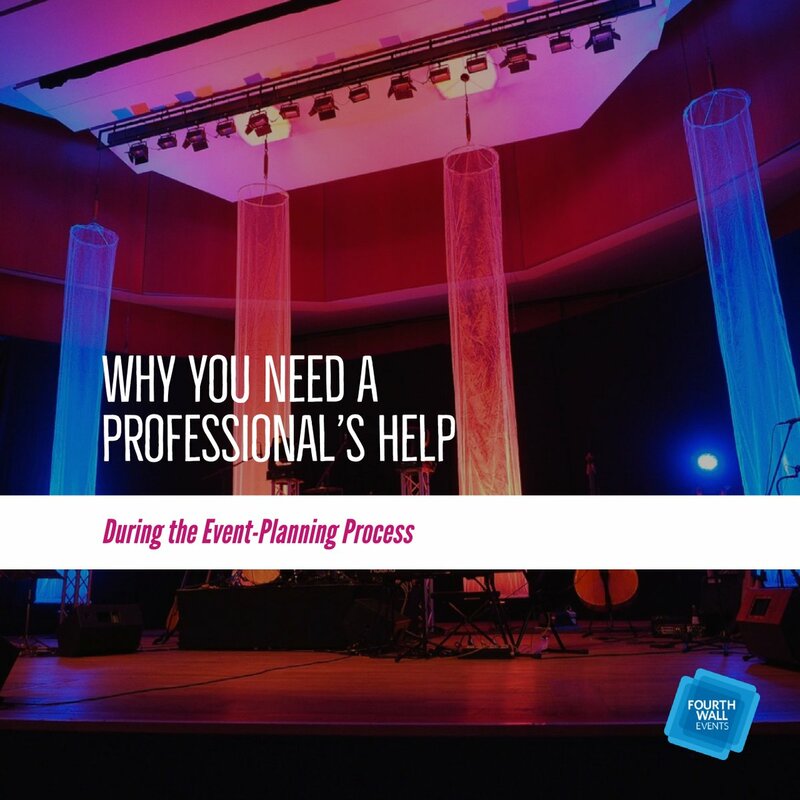 If you have any questions or would like to discuss your next event, contact our professionals today.